Plow & Hearth offers the $10 off $75 via coupon code "LSDEALM". 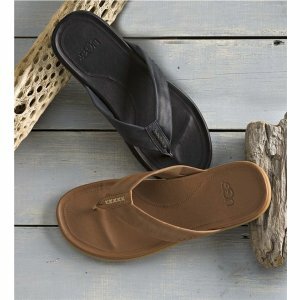 Plow & Hearth offers $15 off on orders over $100 via coupon code "DEALM15 ". Free shipping on orders over $125 via coupon code "FREE125". 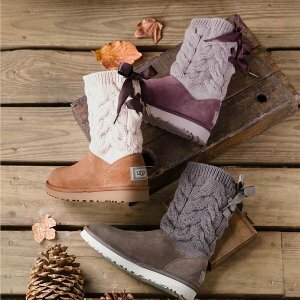 Plow & Hearth offers up to 55% off Select UGG Boots. 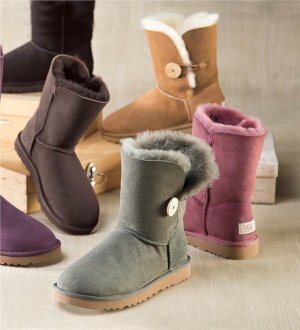 Plow & Hearth offers up to 32% off UGG Australia men's and women's boots, shoes, and slippers.